What a week it was. 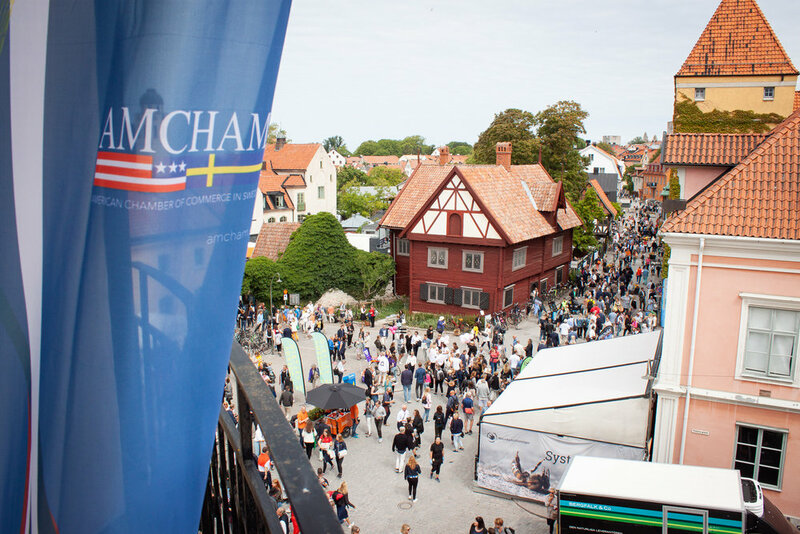 From July 1 through July 8, Almedalen 2018 was home to tens of thousands of Swedish political participants, observers and organizers - who were joined by business professionals, educators, journalists and members of non-governmental organizations from Sweden and around the globe. 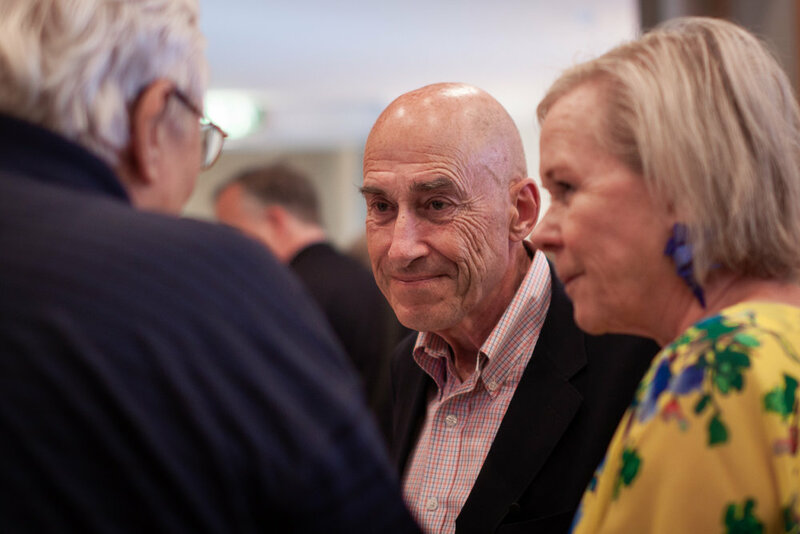 AmCham Sweden was there as well, coordinating and hosting more than 15 panel discussions, presentations and mingles both with, and on behalf of our members. Our participation began on Tuesday morning, July 3 and culminated with a full day of panel discussions throughout Thursday, July 5. 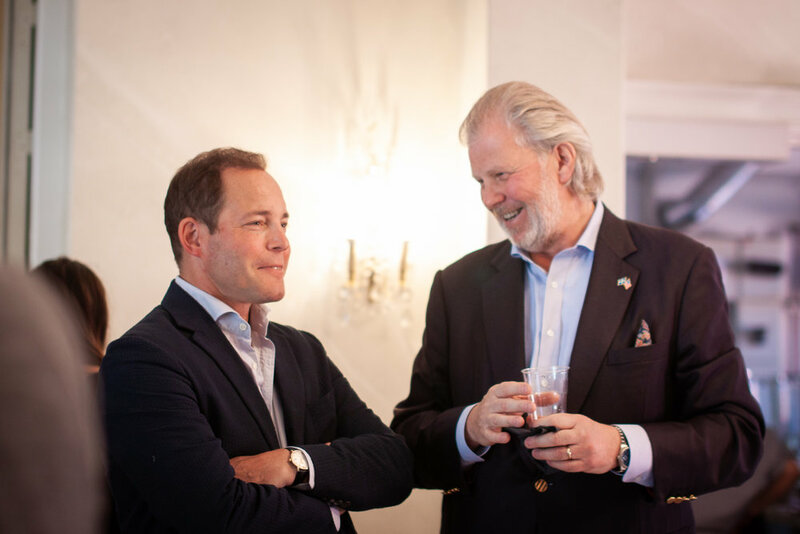 In between, the AmCham Sweden team helped facilitate platforms where our members could engage and promote topics ranging from the latest developments in artificial intelligence to coordinating exchanges of knowledge between small businesses in America and Sweden - and celebrating the July 4th holiday together. 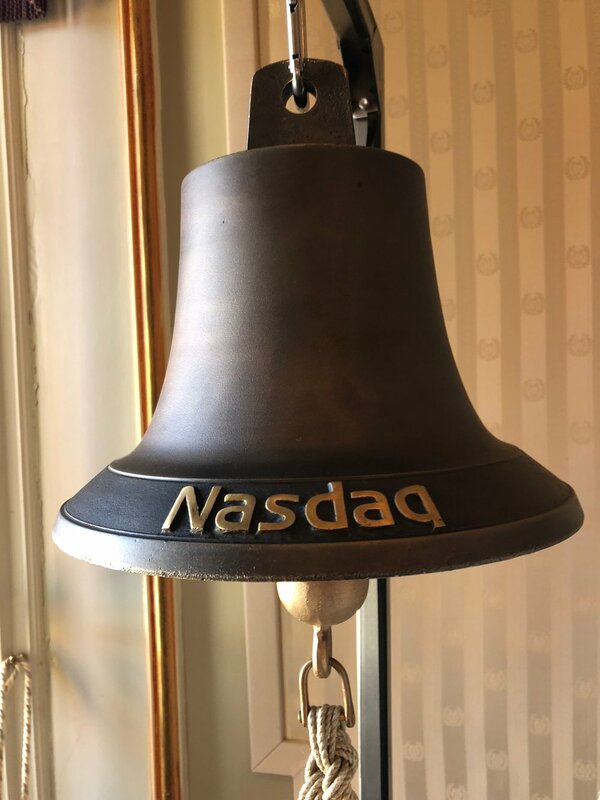 Here are just some of the images gathered from the week that was in Visby, Sweden, on the island of Gotland during Almedalen 2018. We want to thank all of the members who made our programs a success, and we are already looking forward to next year. We hope to see you there.